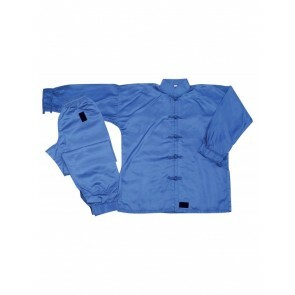 Kung Fu Gi's or Uniforms are different from other martial arts Suits because of their unique "frog" button closures and constricted ankle pants. 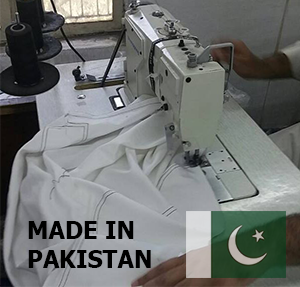 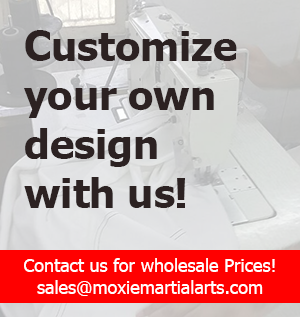 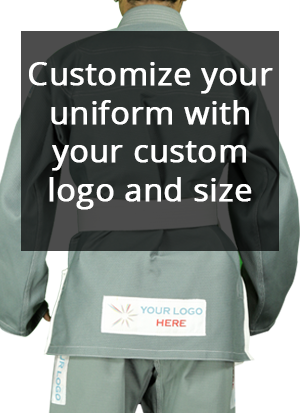 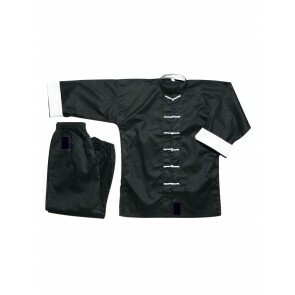 A kung fu Suits is specifically designed to allow for the fluid movements that kung fu is known for and have become increasingly popular due to their frequent use in martial arts cinema. 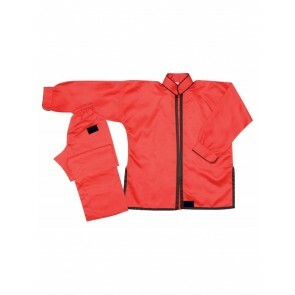 Kung fu gi's or uniforms are also commonly used in other Chinese martial arts like Tai Chi and Wing Chun and can be made in many different materials and colors.